St. Moritz - when the sun shines on the snow fields and the lakes glisten, you are probably in the best of all possible worlds for a moment. In the Penthouse of the Central you live exclusively and generously on the attic floor with 375 m2 living space with two terraces of 115 m2 in total. The Engadine sunlight shines through the window front in the east into the living rooms. You can enjoy the unrestricted view in all directions from the living room, the master bedroom and the two panoramic terraces. 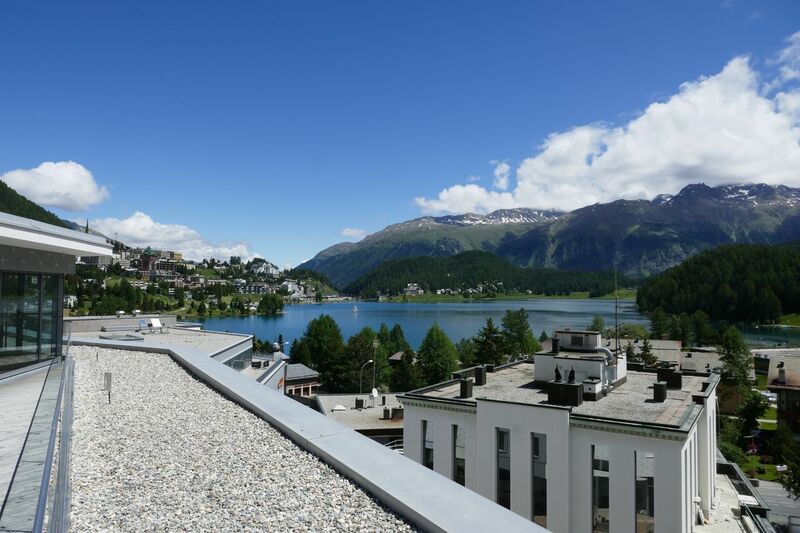 Be inspired by the impressive view of the Skyline of St. Moritz, the Alps and the lake! Tilla Theus is known as architect and designer of the Widder Hotel in Zurich, Swiss Re, and more recently the Home of FIFA. At Central she interpreted classic values of the Engadine anew. An articulated structure with the "Flower of Life" as a typical ornamental element. 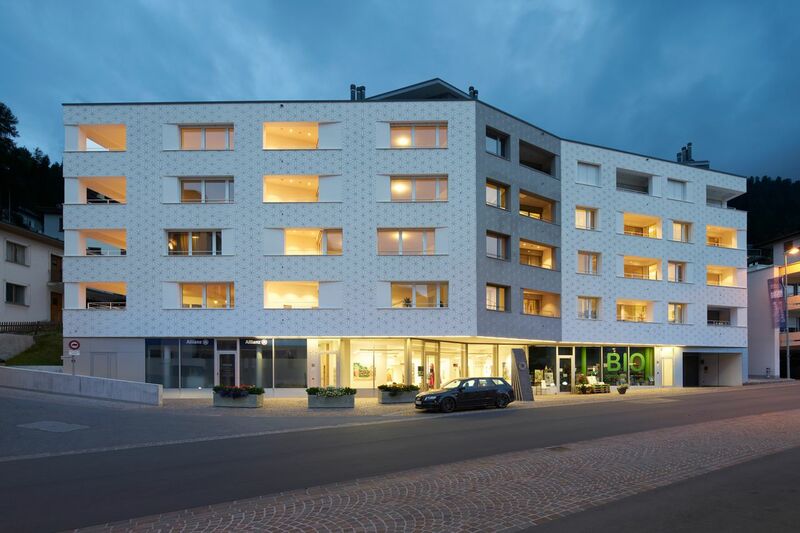 Clean lines, a bright facade with real artisan sgraffitto, letting in sun of the Engadine. Tailored and expanded to you and your needs! The attic apartment with its attractive views offers you a unique living ambience. The building envelope and the general parts of the building have already been completed. The attic apartment inside is currently under construction, so that you can incorporate your wishes in the interior fittings. Parquet flooring, bathrooms in natural stone, kitchens and appliances can be individually selected according to your taste and the floor plan can be adapted to your desires. You are free to convert the attic floor into one unit or to create two separate apartments from the generous area, such as a 5.5-room apartment and a 2.5-room apartment. 2. you purchase the apartment already finished with high-quality materials according to your wishes, sales price CHF 13'140'000.00. Six underground parking spaces of CHF 65,000.00 each are already included in the current prices. Transfer taxes and fees of ca. 2.3% on the buyer side. Please do not hesitate to contact us for more information or a consultation. We look forward to seeing you! The high mountain valley of the Engadine lies at an altitude of around 1,800 metres. With its lakes, forests and mountains it is an ideal area for a wide variety of outdoor activities. 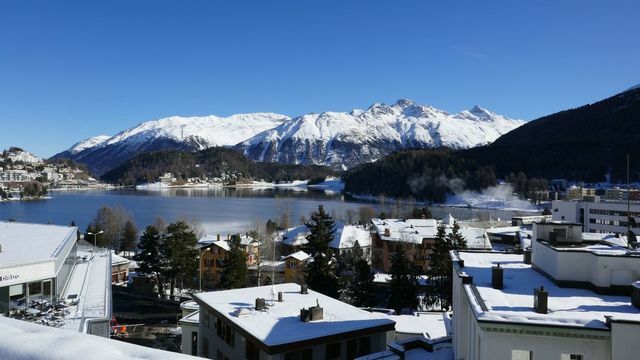 St. Moritz is famous for its guaranteed snow in winter, a mild summer climate and of course for the proverbial St. Moritz sun: it shines here no less than 322 days a year! The property called Central is positioned at the intersection of various amenities, recreational activities for summer and winter, shopping and restaurants. This attractive neighborhood of St. Moritz-Bad is located near the shore of the St. Moritz lake. Your daily shopping you can do easily only a few metres away. The Coop grocery store is nearby, as well as the Bad bakery. You join the lake promenade within 3 minutes, the shuttle to the ski area and the ice rink are nearby. The local bus stops near the front of the house. Acessability by car is quick and easy also during the peak season. 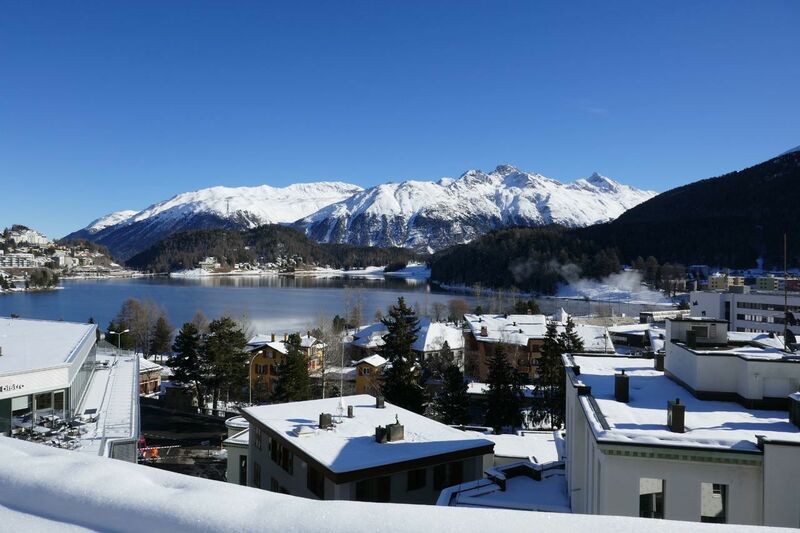 Central St. Moritz - the central argument is the host of benefits you have.